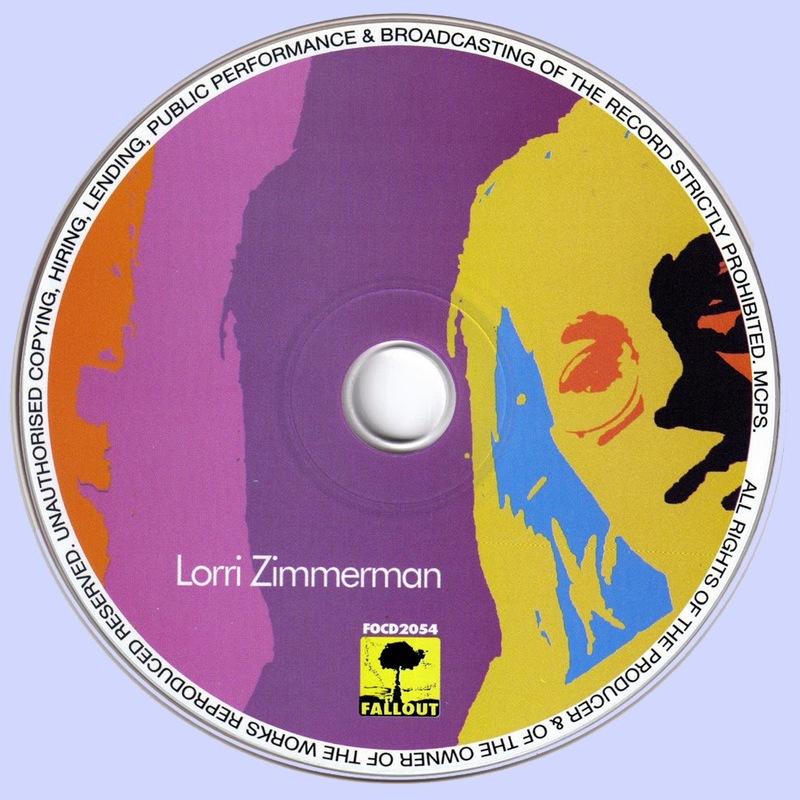 One of the lesser-known femme-psych singers, Lorri Zimmerman got her start when she auditioned for a TV talent show called The Like Young and was extended an invitation to participate in an album the show released featuring several of the performers. Two years later, in 1968, Lorri met up with a band called the Munks and the members performed under the moniker Sweet Loraine & the Munks for nearly a year before going their separate ways. She soon joined up with Life, a Montreal-based psychedelic band on Polydor that had some chart success with their single "Hands of the Clock." 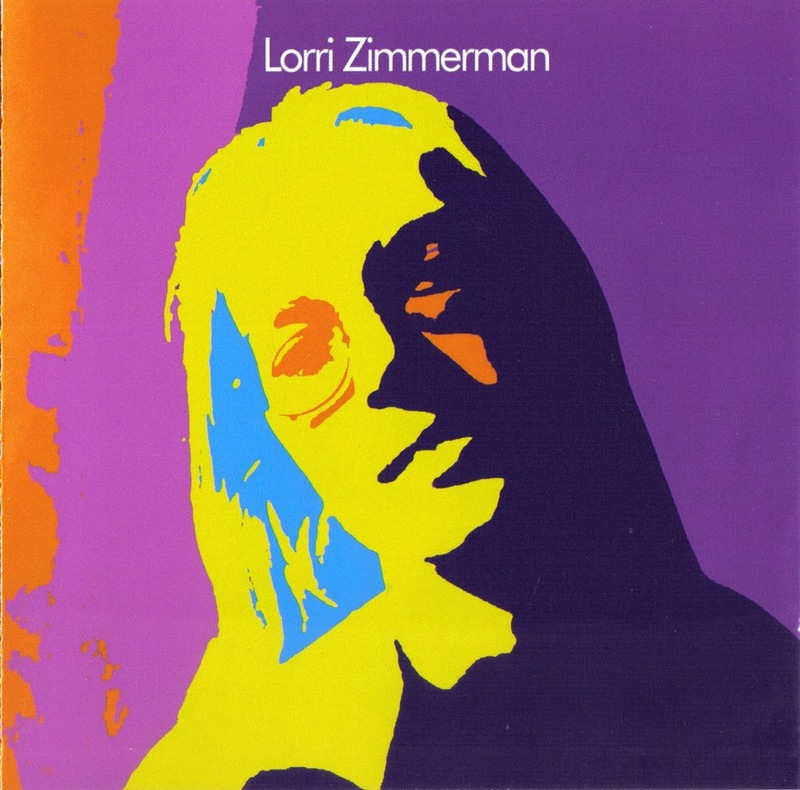 In 1969, the group disbanded and Zimmerman began making some demos for music publishers Chappell & Co. Ltd, which led to the recording of her only solo album for Crescent City, an obscure underground pop/rock record (with elements of psych) that remained an underground gem until it was reissued by Fallout Records in 2007. Zimmerman went on to tour as a backing singer for Leonard Cohen before forming pop-rockers Toulouse in the mid-70s - but it’s this rare album that best showcasesher powerful, affecting voice.